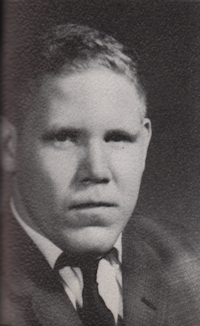 Obituary – Fritsche Donald Eugene « Perry High School Alumni Association, Inc.
﻿F. F. A. 62-65, Home-Room Sec. 64-65, Speech Assembly 62-63.